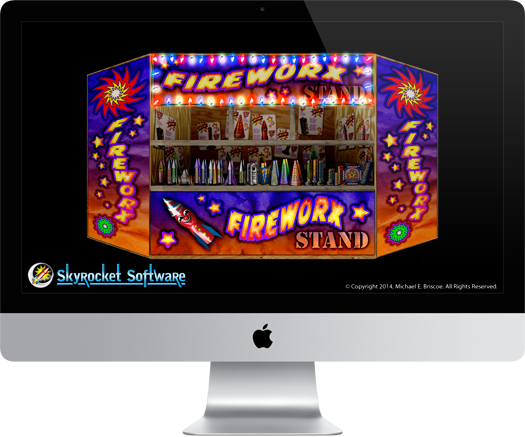 All year long, any holiday or occasion, Fireworx Stand brings a festive mood to your Mac! These pyro-tastic delights burn cool, so they won’t burn you, or your screen! Light fireworks on the fly, or create synchronized fireworks shows, complete with music! Aerial and ground based pieces including fountains, cones, pinwheel, and rockets! Click to light, or auto ignite modes! Load your own background photo! NOTE: Excessive lighting of fireworks can attract UFO activity. Recoded from ground up using Swift. Recoded from the ground up with all new interface. 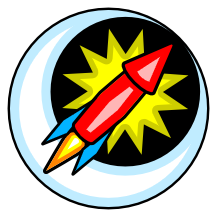 All fireworks reformulated using SpriteKit particles. Added seven new fireworks effects. Creation of synchronized fireworks show.